By this time next year, you could own a brand-new Atari system. 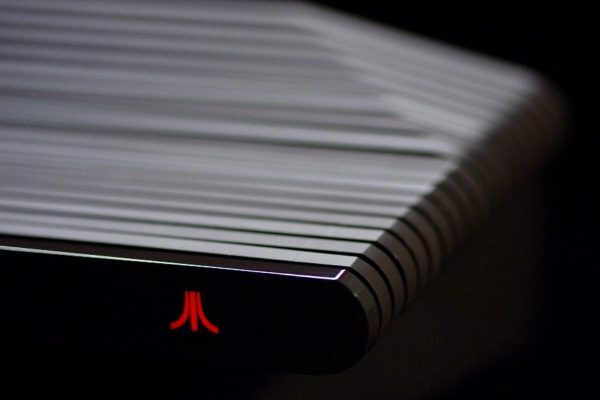 The news that Atari will release a brand-new system – the Ataribox – was exciting enough. By the time we learned the system promised to play both retro and current games, we were practically salivating. But the most important details for fans right now involve release dates and prices, which Atari has revealed in its latest newsletter. As reported by Polygon, the Ataribox will launch a Indiegogo crowdfunding campaign sometime this Fall. If that goes well, the finished system will launch in Spring 2018, costing between $249 and $299 US, depending on your specific hardware configuration. Atari adds the operating system will be based on Linux, and uses an AMD processor with Radeon Graphics technology. The console will support streaming, multimedia, web browsing, and video games (of course). In fact, customers will find “tons” of classic Atari games packaged into the system. So who’s getting ready to boot up an Atari like it’s the 1980s all over again?